In the right hands it can be a virtual sales rep, a lead generation machine, a way to connect shoppers to your happiest customers, and the best place to show off everything that makes your company shine. 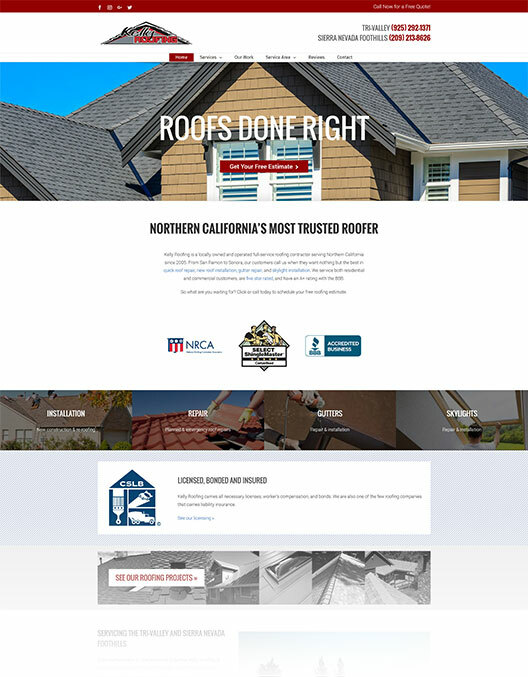 Contractor Calls builds smart, sophisticated websites for roofers that are packed full of features to help companies like yours excel. From smart lead capture forms that help you pre-qualify leads to responsive styles that look great on any device, our team is ready to make your website the most powerful tool in your marketing arsenal. 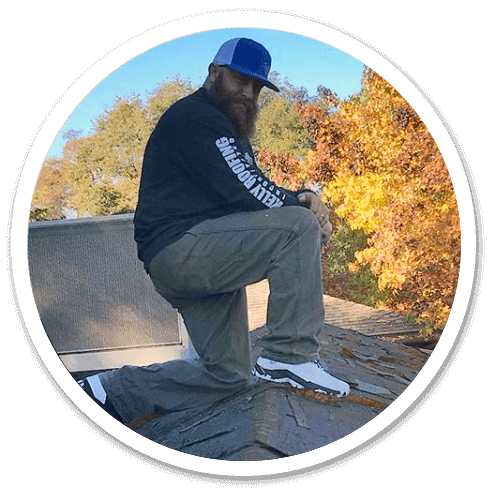 Together with our advanced SEO strategies and dozens of other online marketing tactics, our websites have helped roofing contractors like you reach new heights for nearly a decade. Learn more about the Contractor Calls difference, or contact us today to get started with a free consultation. For many roofing companies, lead generation is priority one. It’s impossible to get every job you bid, so the short term goal is to bid as many jobs as possible. If it’s sheer volume you want, we can deliver. Our smart, highly-targeted SEO campaigns have put our clients on top of some of the bigggest markets in the country, generating hundreds of leads for the jobs they love most. But as roofers know all too well, it’s easy to lose jobs to cheap competitors who will over promise and under deliver. With that in mind, the second stage of our campaign is to build your branding. 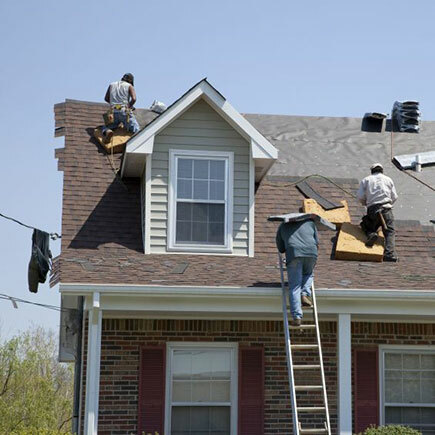 We’ll help show your audience that price shouldn’t be the only factor that goes into choosing a roofer. Our team will work with you to find new local partnernerships and sponsorship opportunities, new ways to show off your industry experience, and new ways to show off your track record as a quality roofing contractor.